To do this word search it's easiest if you print it out. |Simply click here for a printer-friendly version of this word search. 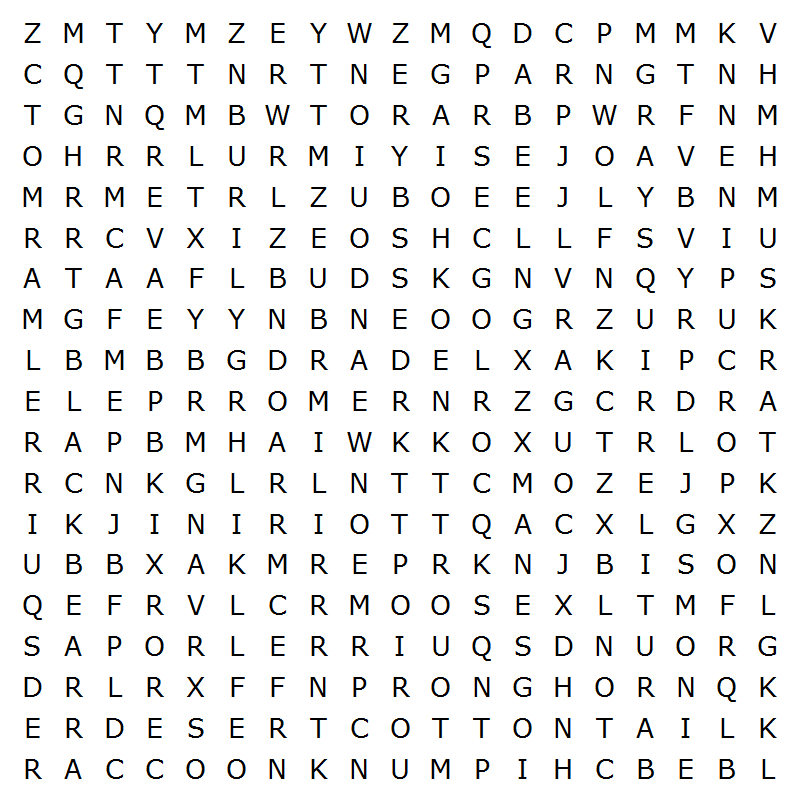 |Click here for a printer-friendly version of this word search.| | Click here for the solution.